Important Date: 'On the Move' museum Wednesday 7th March at 10am. We would love to see you there. 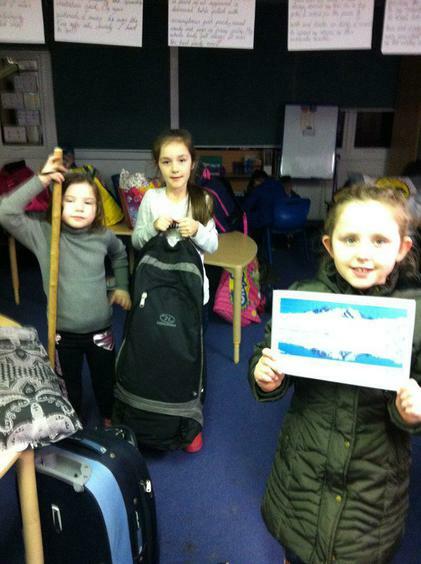 We have had an brilliant start to the Spring term in Year 3 and have begun our new enquiry topic 'On the Move'. 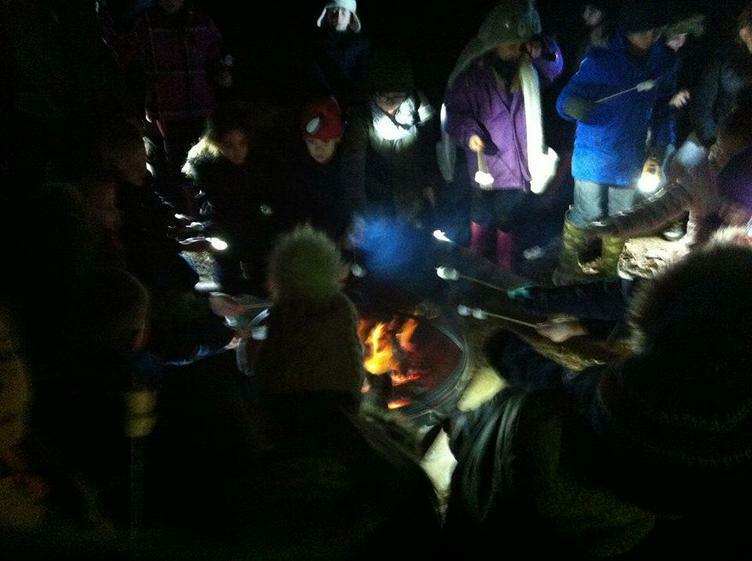 Year 3/4 are looking at explorers for their 'On the Move' enquiry and became explorers for the night at the school sleepover. 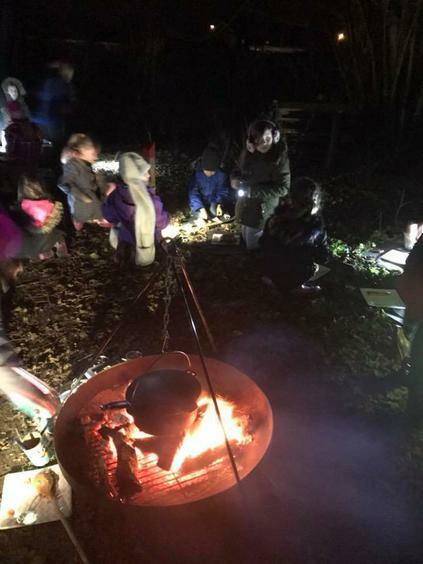 The children had dinner cooked on the fire, went on a tracking trail in the woods, packed a kit bag for an expedition and built dens to sleep in for the night Have a look at some of the pictures below to see what fun they had! 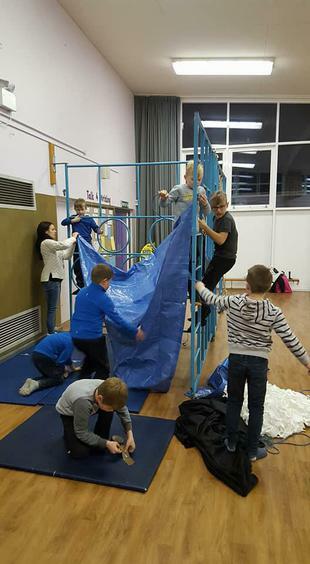 Over the course of the term the children have become explorers and planned their own expedition to The Wet Tropics of Queensland and Mount Kilimanjaro. 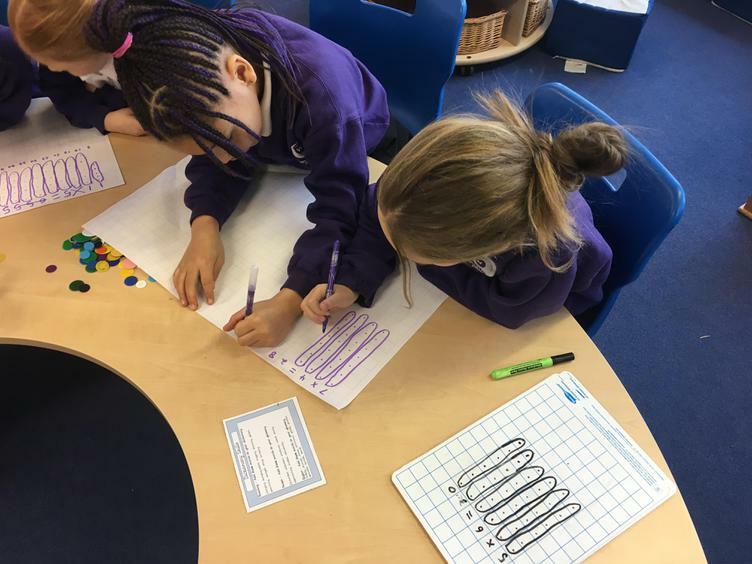 The children have researched where their destinations are in the world; learning about the northern and southern hemispheres, the seven continents and the geographical location of their country. 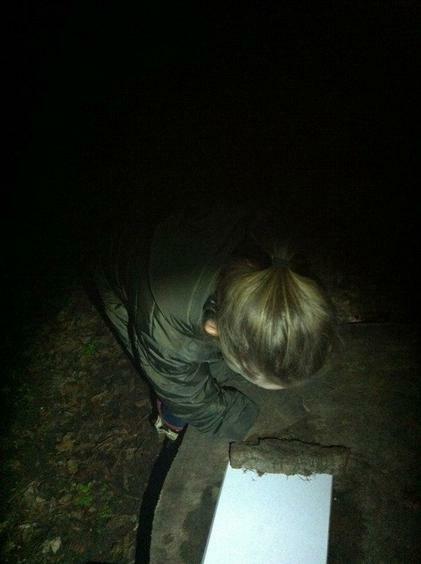 They have also explored compass points and identified human and physical features of their country. 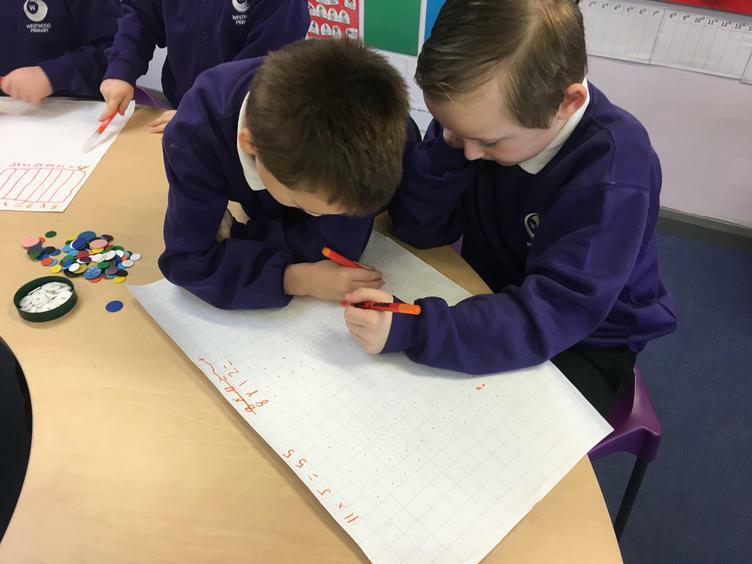 It has been really exciting to see the children develop their research and planning skills alongside learning many geography and history skills. They have researched the lives and expeditions of two famous explorers: Captain James Cook and Christopher Columbus. Additionally, they made excellent fact files about their lives. 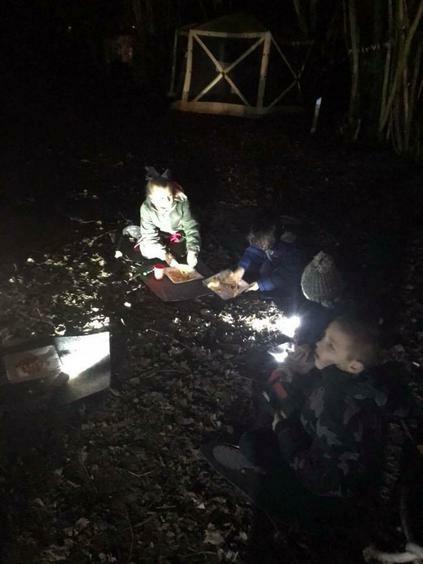 They have also planned the resources they would need for and expedition and given reasons for their decision, looked up their journey including flight costs and times and explored the dangerous animals they might encounter, amongst many more exciting experiences. 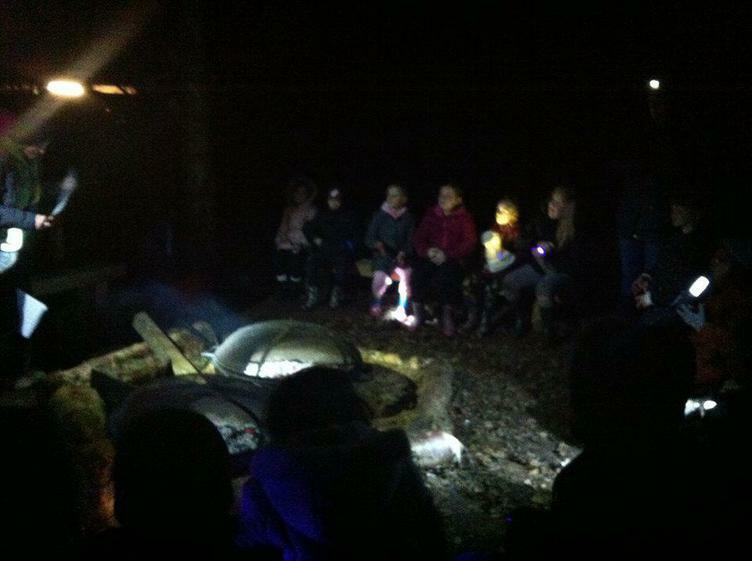 Woodland school has also supported the development of their enquiry knowledge and skill and they have had great fun learning how to tie knots, build dens and have even eaten creepy crawlies in a bush tucker trial. 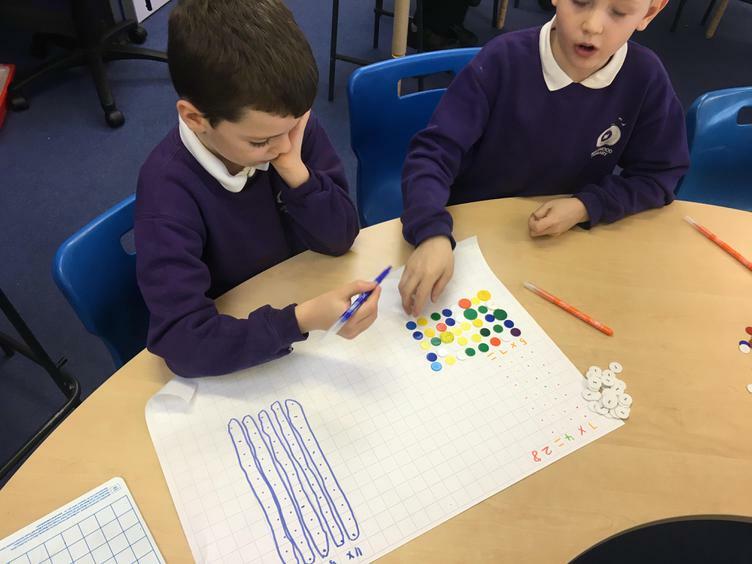 If you would like to find out more about their excellent learning we would love you to join us at our 'On The Move' museum in the school hall on Wednesday 7th March at 10 a.m. 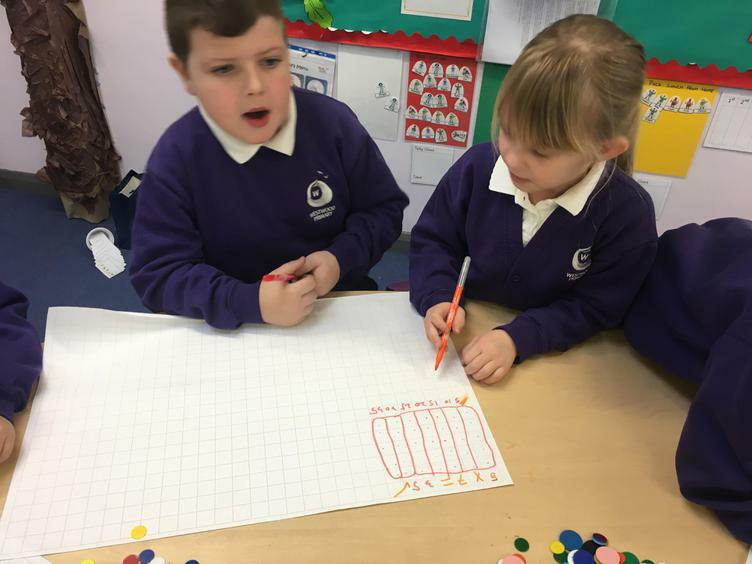 The children are really excited about sharing their learning with you. In Literacy we have continued with Talk for Writing this year to help us learn about both fiction and non-fiction text. So far this year we have studied persuasive writing and warning tales. The children have really enjoyed making actions, role-playing their texts, drawing story maps and writing their own texts. The children are now looking at writing letters and recounts. 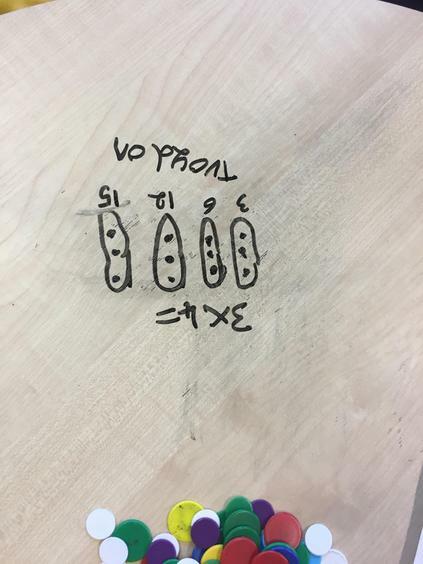 If you would like to see their current Talk for Writing text, Tom's Letter, click on the Talk for Writing link at the top of the page. 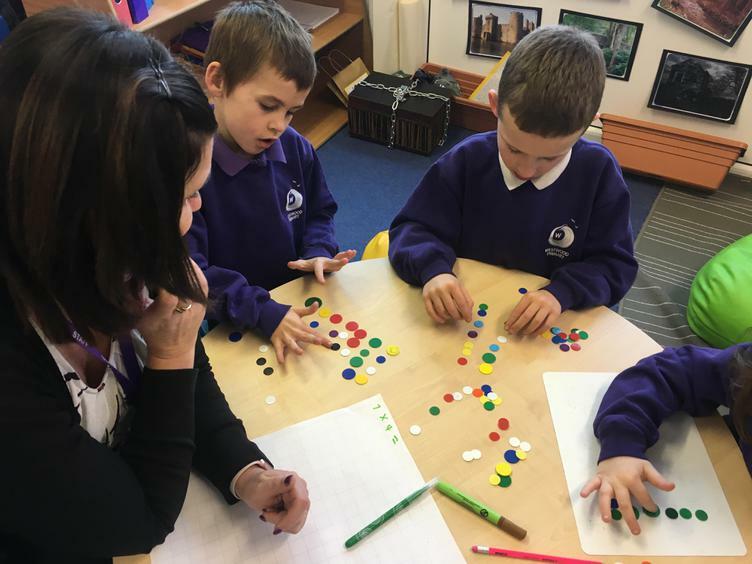 Alongside Talk for Writing, we have developed a new and exciting way for the children to develop their English skills through challenge based learning. 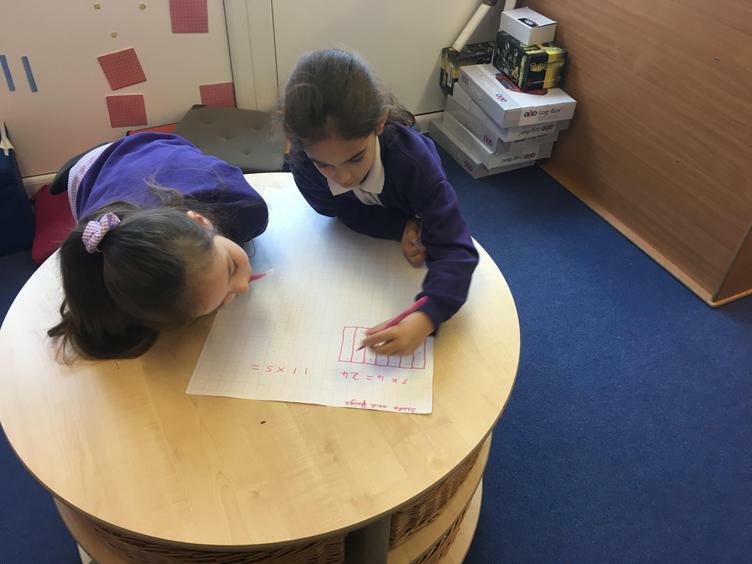 All the children are having opportunities during the week to access the English challenge area which has been designed to help the children improve their English skills alongside fostering an enjoyment of reading and writing. 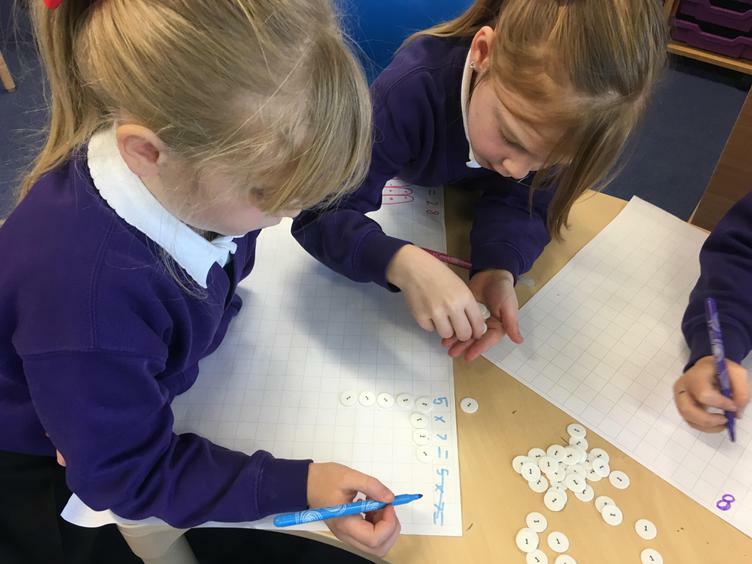 If you would like to practise your child's spellings with them at home please click on the link at the top of the page to find all of the Everyday words. 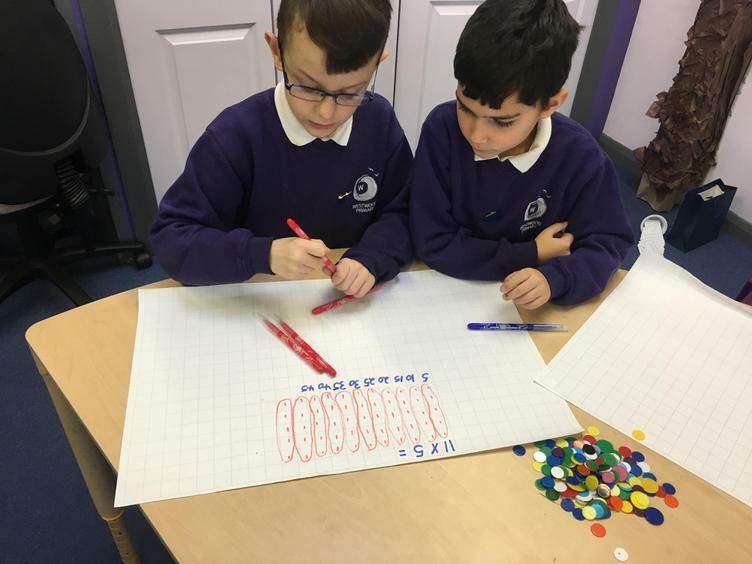 Similar to English, we have developed a new and exciting way of learning maths in Year 3.Each week the children get the opportunity to do their maths activities as normal but to also access our maths challenge area. 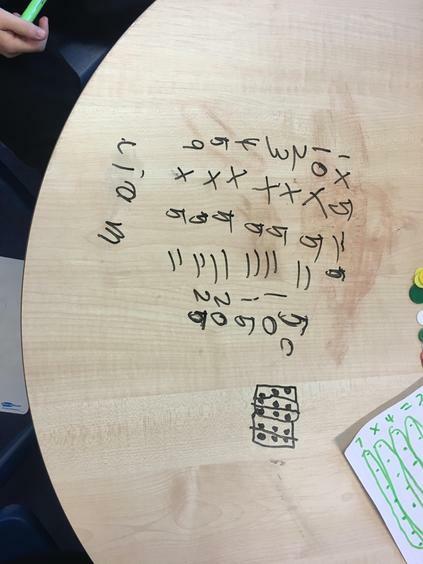 So far this year the children have used their maths skills to crack codes to find hidden Lego, played 'Is Mr Wilkes right' to answer mathematical problems and discovered the contents of an ancient chest by using their column addition and subtraction skills to find a secret password. 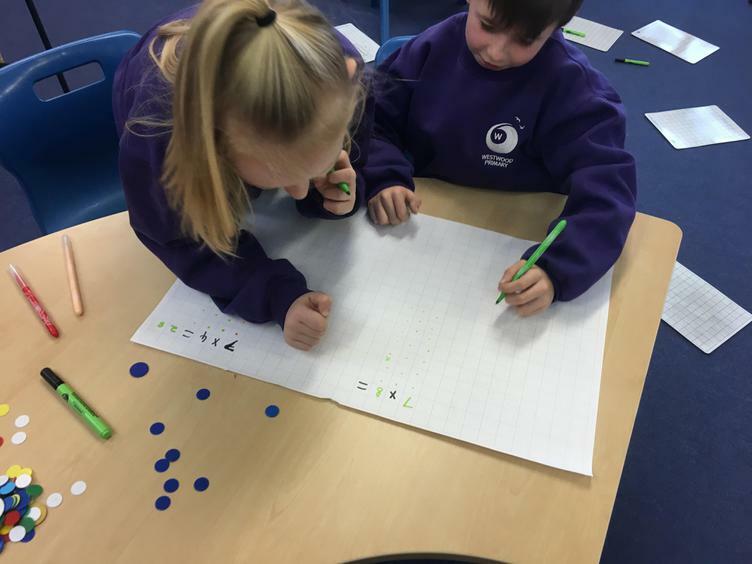 The children have really enjoyed these maths challenges and it has been great to see their growing conceptual understanding of maths and their ability to work independently using the resources available. 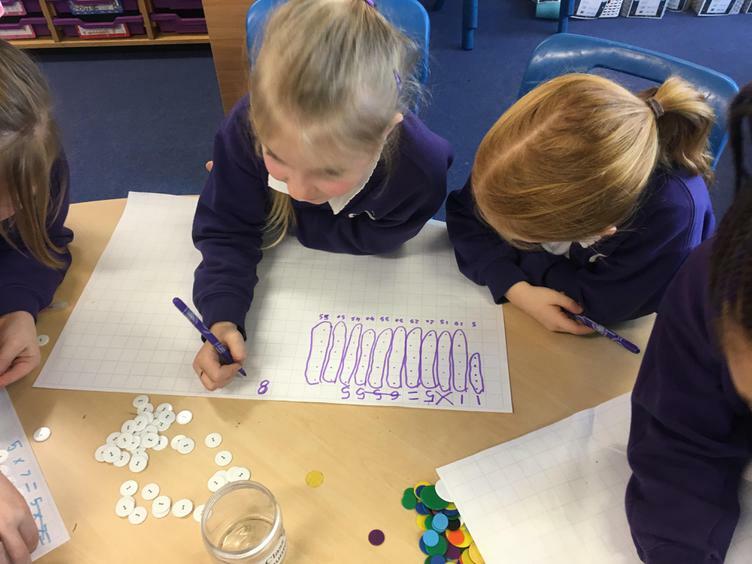 The children are now exploring multiplication and division, have a look below at some pictures of the children's brilliant learning in maths so far this term. We will have PE on Wednesdays. However, please ensure that your child has the correct kit in school every day. PE kit to include: white t-shirt, black shorts, black jogging bottoms for colder weather and trainers or plimsolls. Long hair must be tied back and all jewellery must be removed. 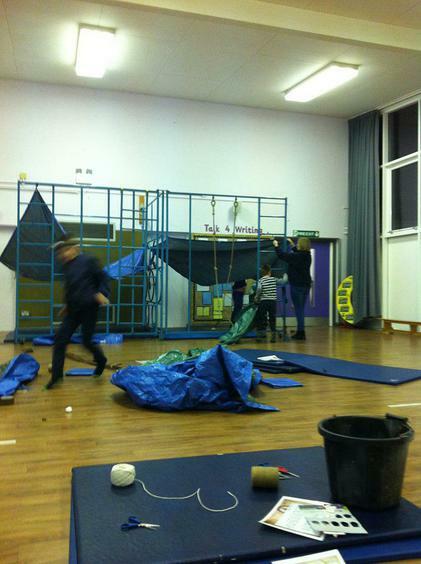 This year the children have a fantastic new learning opportunity to take part in Woodland School. Please note that our woodland school time has now changed to Wednesday afternoon. 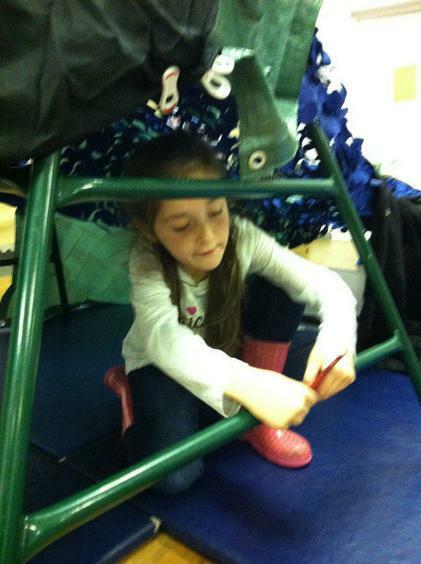 These sessions are designed to develop children’s exploratory, investigative and survival skills. 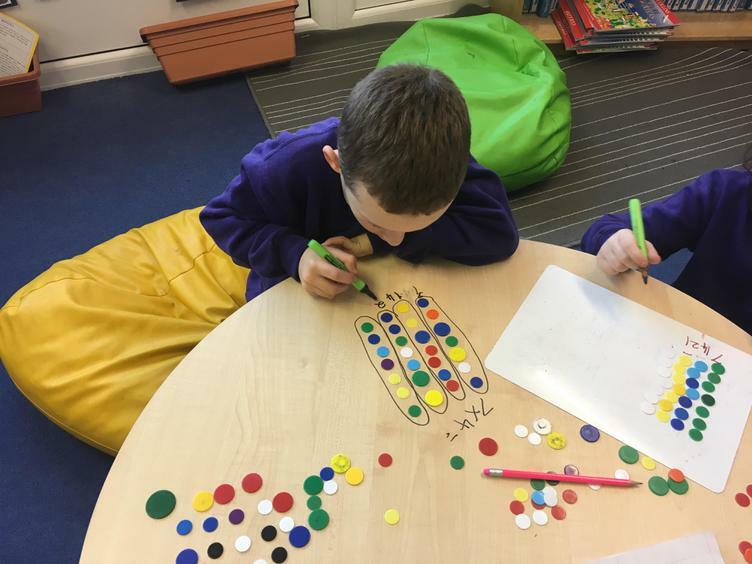 The children also are exposed to opportunities to collaborate, problem solve and develop their confidence and resilience. 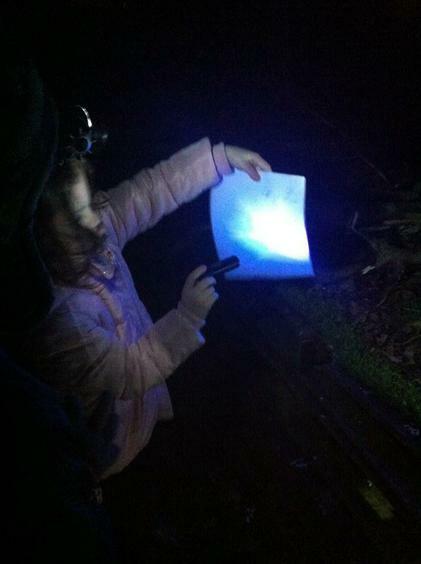 Children must ensure they have a warm, waterproof coat and wellies in school at all times. These sessions will take place regardless of the weather. 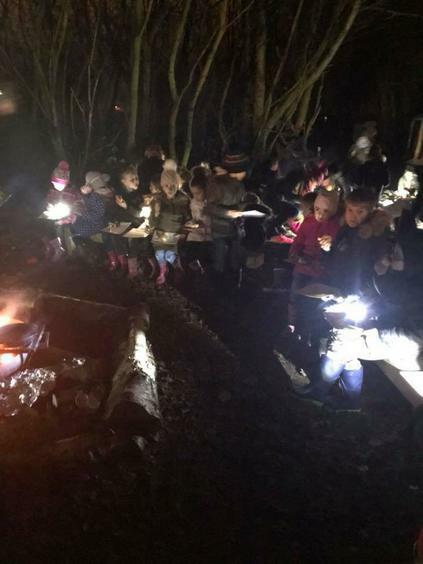 So far in Woodland school we have learnt how to build dens, light fires, identify animal tracks and bird calls, discussed the importance of looking after our woodlands and explored the woodland ecosystem. We are continuing with our school reading challenge and ask that the children read each evening and that they record this in their reading record books. Children must have their reading record in school every day as they will need these for their group reading sessions. 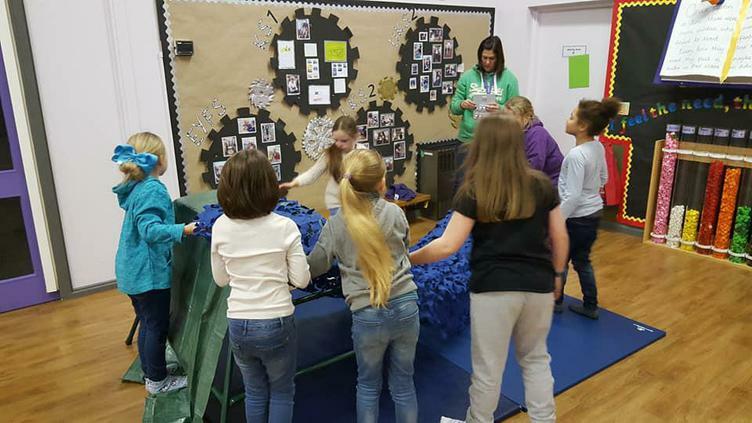 Children will receive a cube for their tube when they have read at home and once three tubes have been filled they will receive a special school trip. In addition to daily reading, children will expected to completed one piece of homework from their homework menu each week. Homework will be sent home at the beginning of each half term. All homework will be set on a Friday and then collected in the following Wednesday. A homework club will be held on Wednesday lunchtimes for any children who need additional time and support with their homework. If you have any concerns or questions at any point please feel free to come and see any of the Year 3 team before or after school. Remember we are collecting orange cubes each time a child reads in year 3, So keep reading for your class!